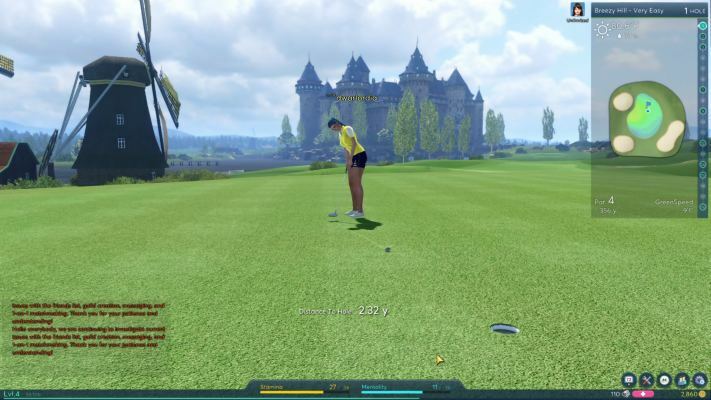 Winning Putt is a Free to Play (F2P), Golf (Sport) MMO Game developed with Cry Engine 3. 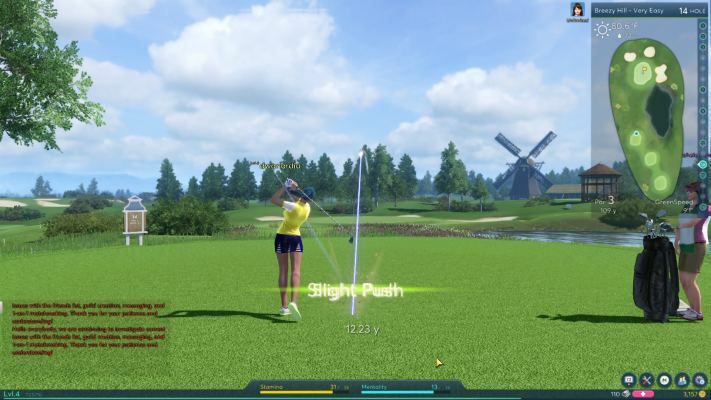 Go Beyond the Green in Winning Putt, a new free to play online PC game from Webzen OnNet and Bandai Namco Entertainment America. 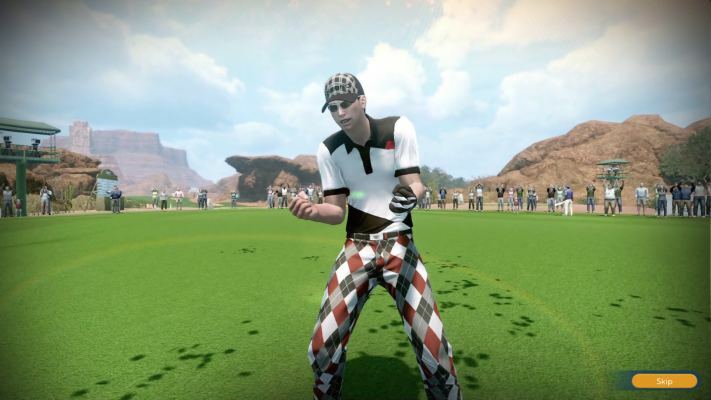 Winning Putt features 7 unique golf courses each with several difficulties, unparalleled character customization, and two distinct character classes. 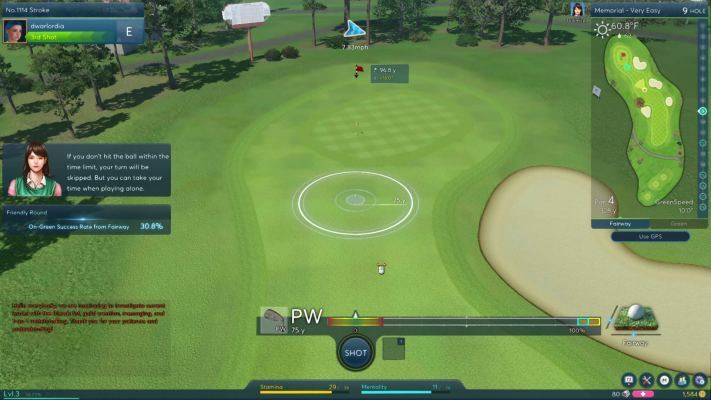 The first time you log into Winning Putt, you will create your character. 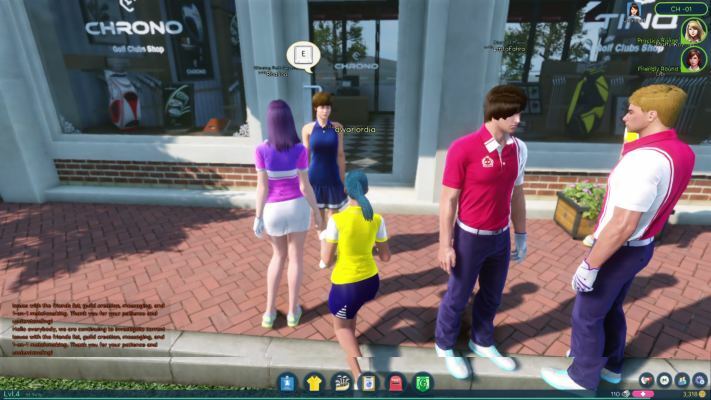 You can choose between male and female characters and have the ability to customize many aspects of their appearance. 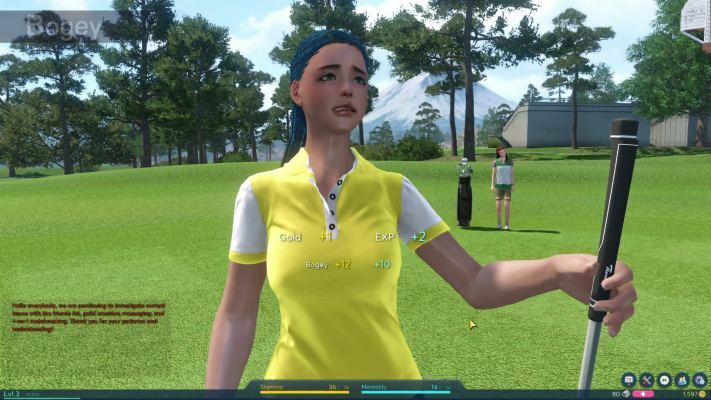 Once you have finished customizing your characters appearance, you will choose a “class” for your character. 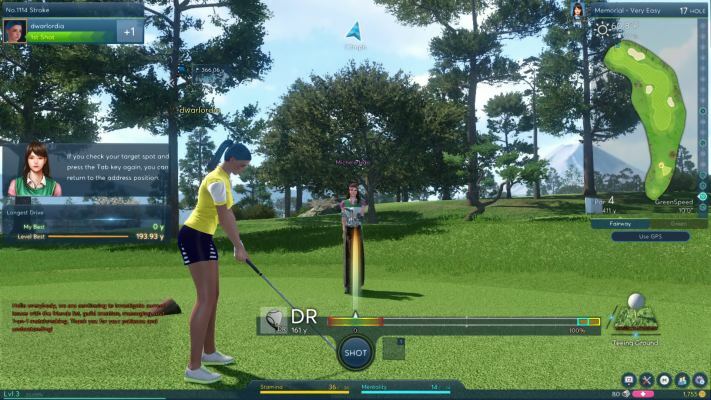 Your character class helps to determine what your character does best when playing golf. 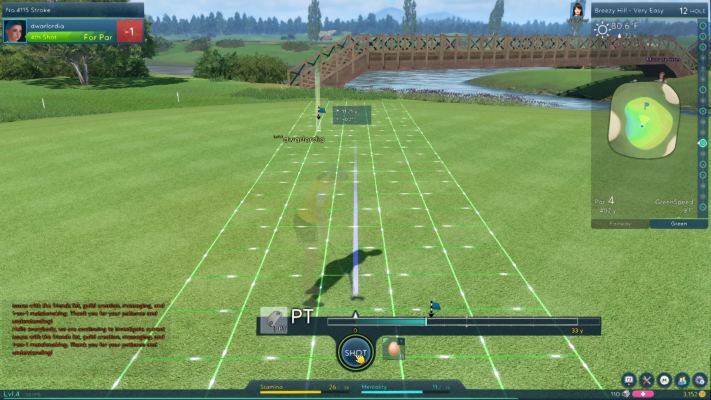 If you want to be able to hit the ball harder and farther than anyone else, choose the Power Class. 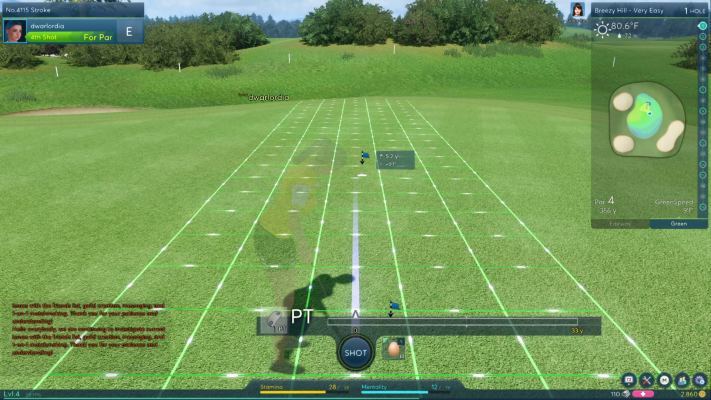 If you prefer to play and be able to hit the ball right where you want it to go, then the Accuracy Class is for you. 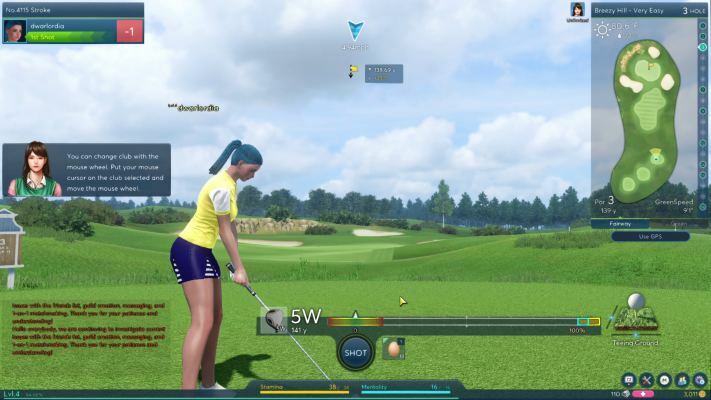 In the game of golf, players strike a stationary ball with a club, aiming to hit the ball into holes on the course in as few hits, or strokes, as possible. 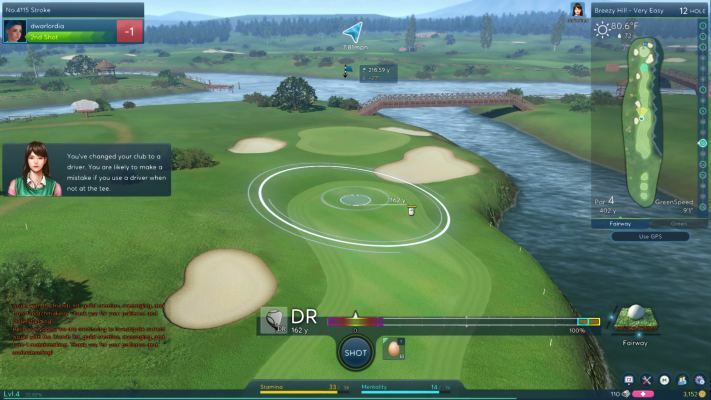 A round of golf traditionally features 18 played holes on the course. 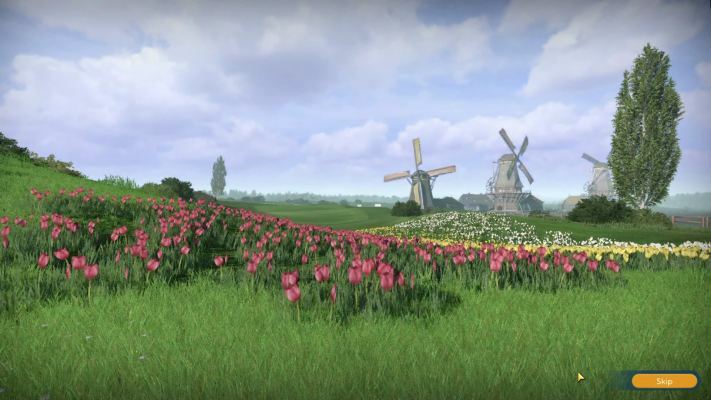 Each course features varied terrain to increase the difficulty of play, including different levels of grass, and various obstacles including water and sand. 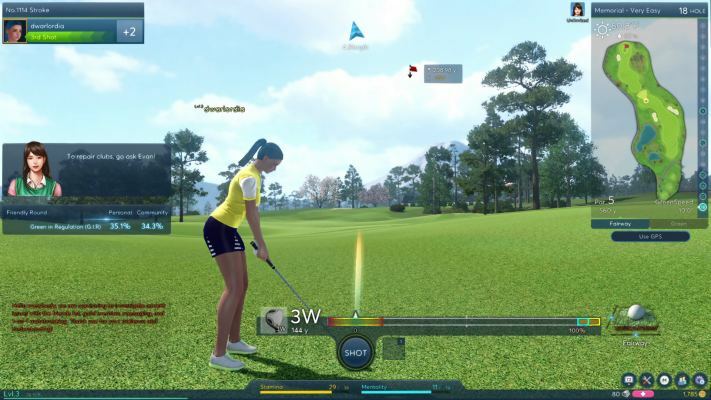 The object is to have as a low a score as possible. 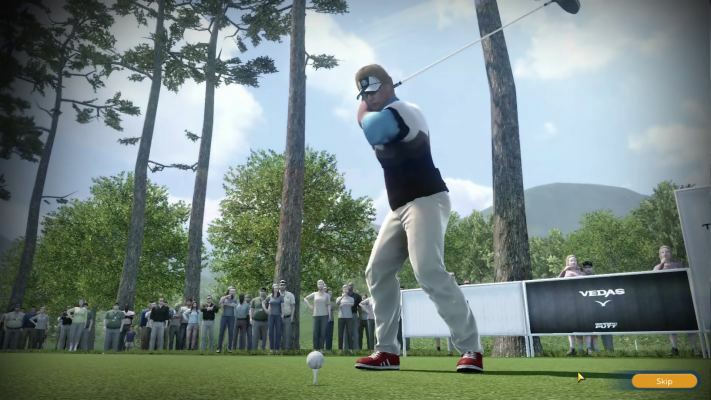 Score is measured in “strokes” or the number of times the club is swung to hit the ball. 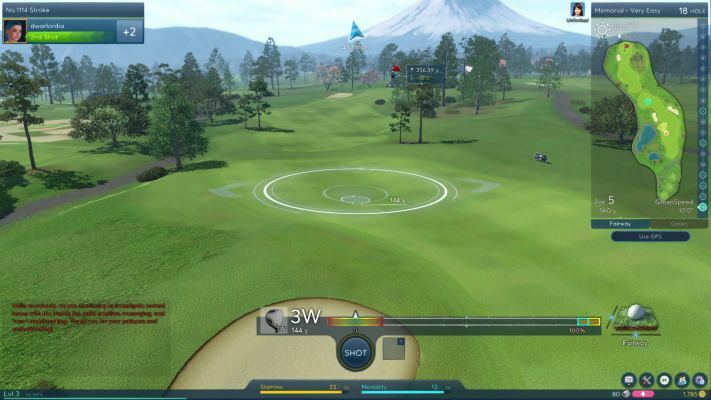 At the end of each hole, the players score is compared to the “par” of the hole. 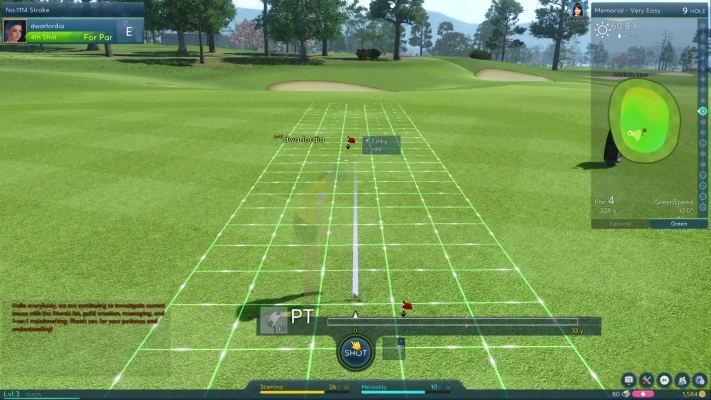 Par refers to the number of strokes it should take a player to finish the hole. 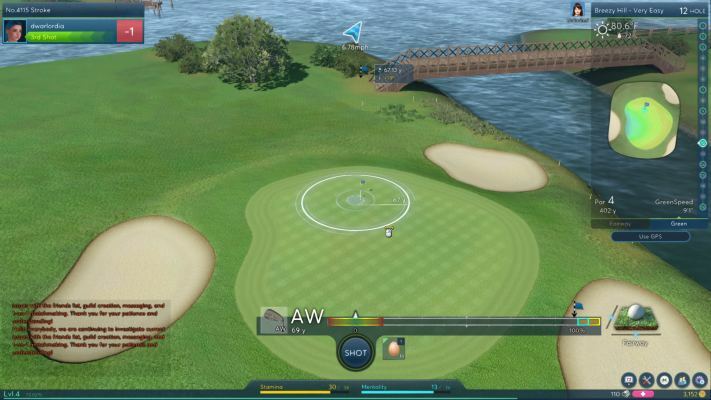 Players earn one stroke per swing, and must take their shot over if the ball lands out of bounds or in the water. 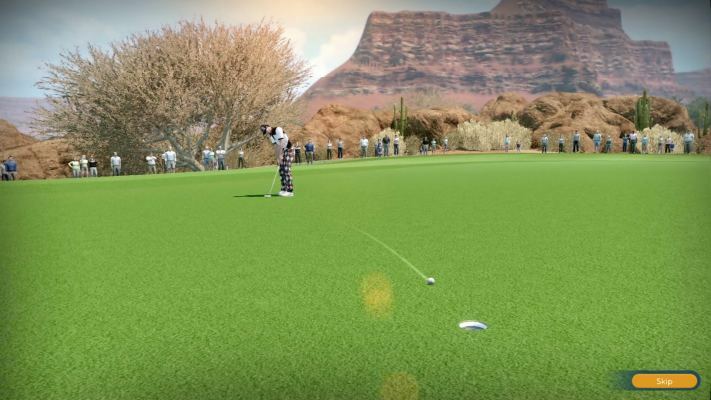 Winning Putt has many different golf courses with varying degrees of difficulty. 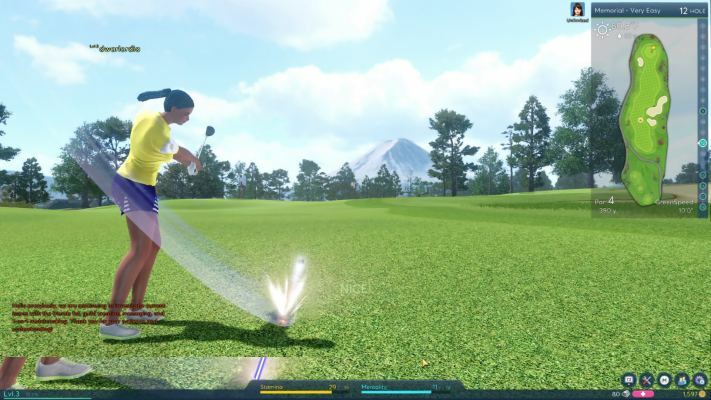 You can play a round of golf on the gentle slopes of Helena or the windy beaches of Plumeria. 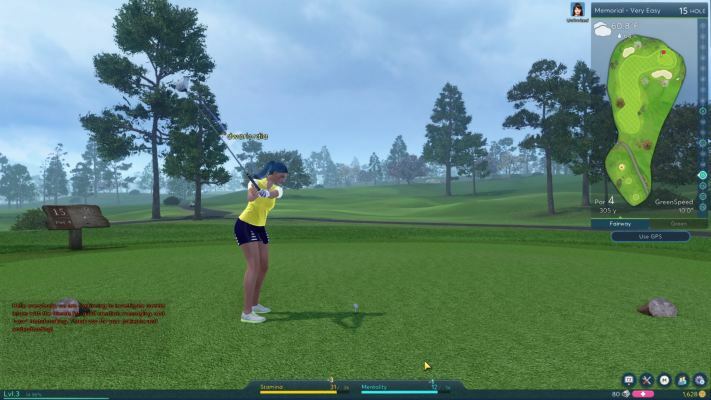 You will unlock access to new courses as you gain fame, notoriety, and levels. 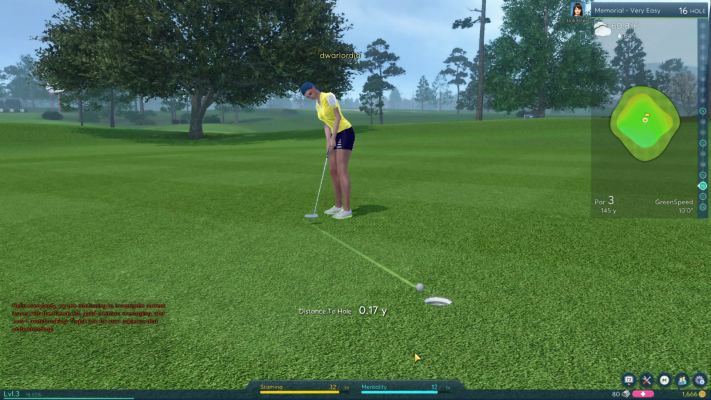 In Winning Putt, players earn both gold and experience in superb or poor performance. 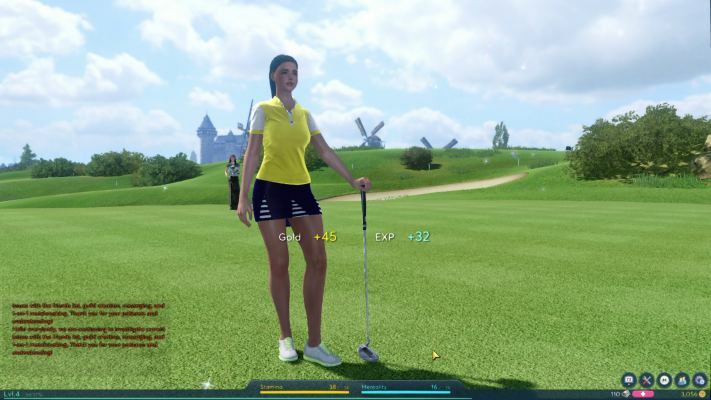 Gold can be used to purchase items from one of the various in-game shops to customize your appearance, or purchase gear which may help your golf game. 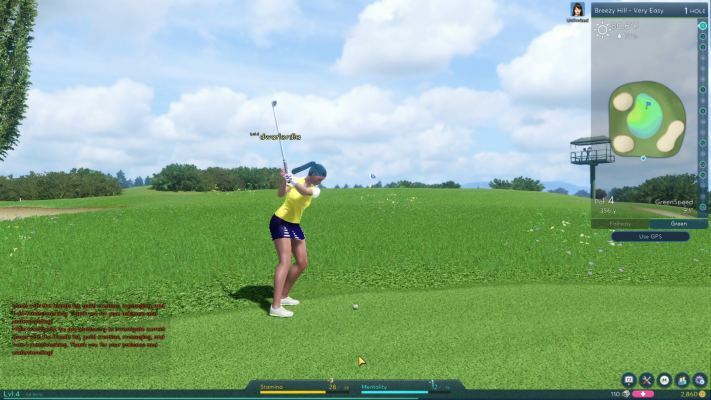 Experience automatically converts to levels, which will unlock different skills, courses, and additional gameplay modes. 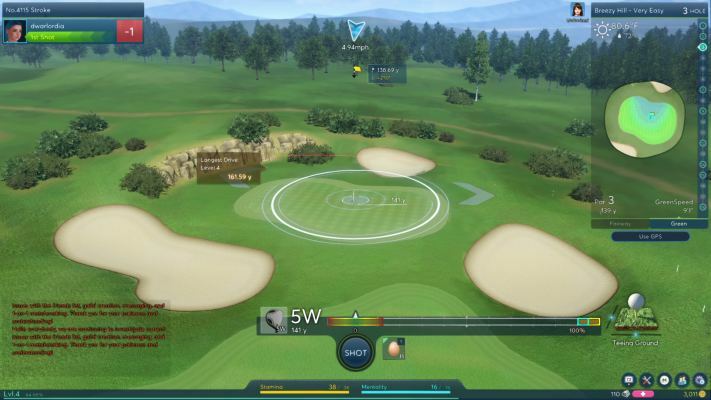 You earn both gold and experience naturally while on the course, regardless of how well you perform. You can also earn additional rewards by completing missions. Leveling up happens automatically when the necessary amount of experience is gained. 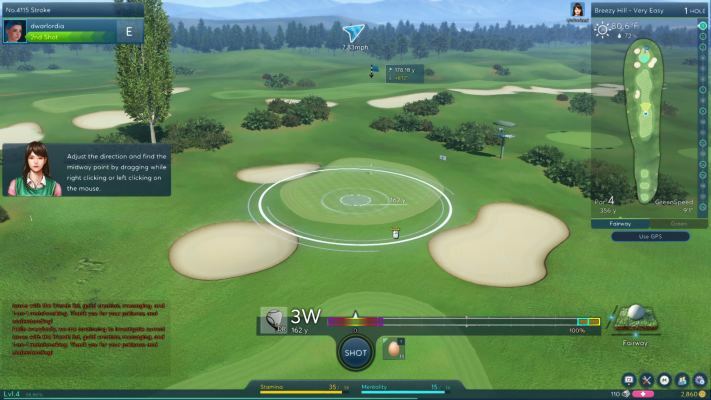 When your level increases, you will automatically gain some increased stats and possibly unlock new features of the game (as outlined above). 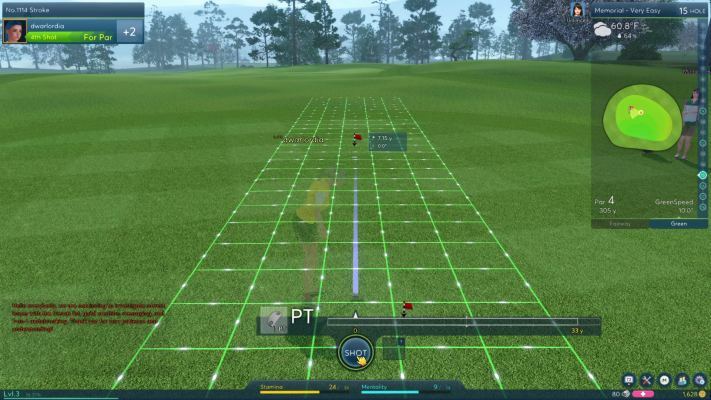 Once you reach level five, you will also gain one training point each time you level. 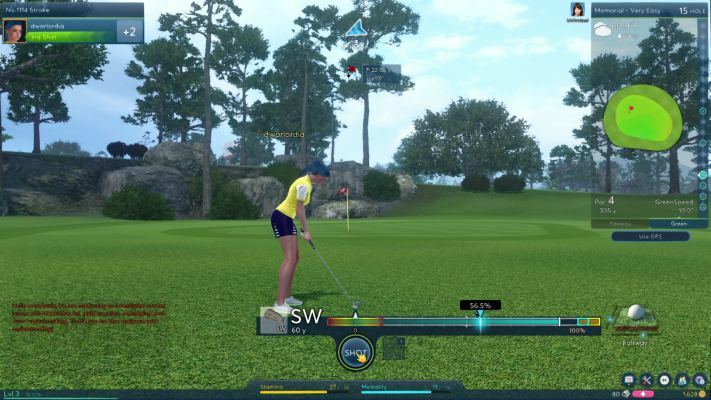 Training can be accessed through the management UI, by hitting the management button (or pressing the 'H' key) while in the Square. 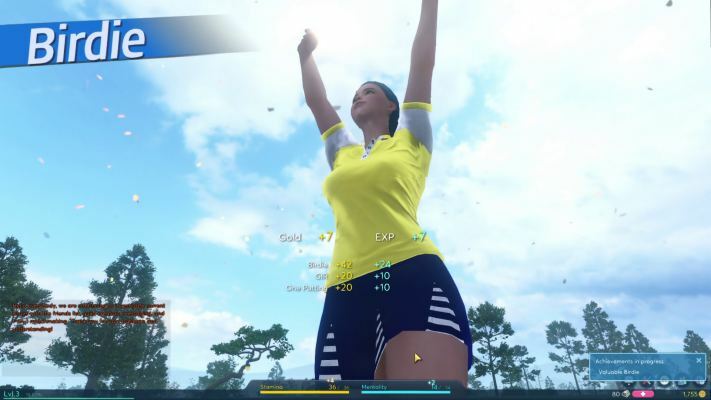 Simply select the statistic you would like to increase, click the appropriate button, pay the training fees, and your character will begin working on increasing their stats accordingly. 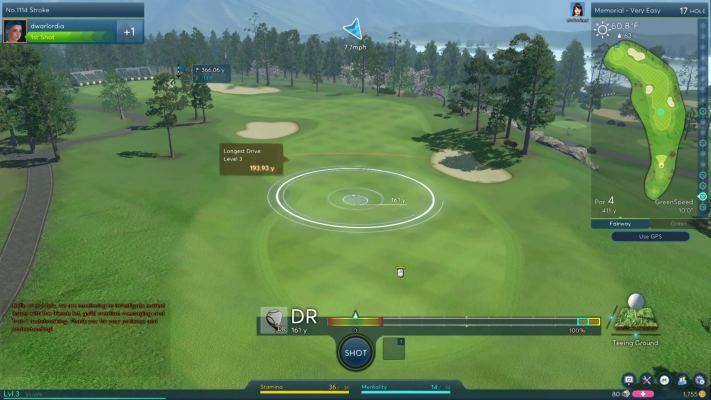 You may also use Platinum to eliminate this waiting time.